Torfield Special School caters for children and young people who have a range of Special Educational Needs (SEN), particularly autism and moderate learning difficulties. In practice, we cater for a wide range of needs: A large number of our children are autistic and significant number of pupils experience speech, language and communication difficulties and / or social, emotional and mental health difficulties and other complex SEN. 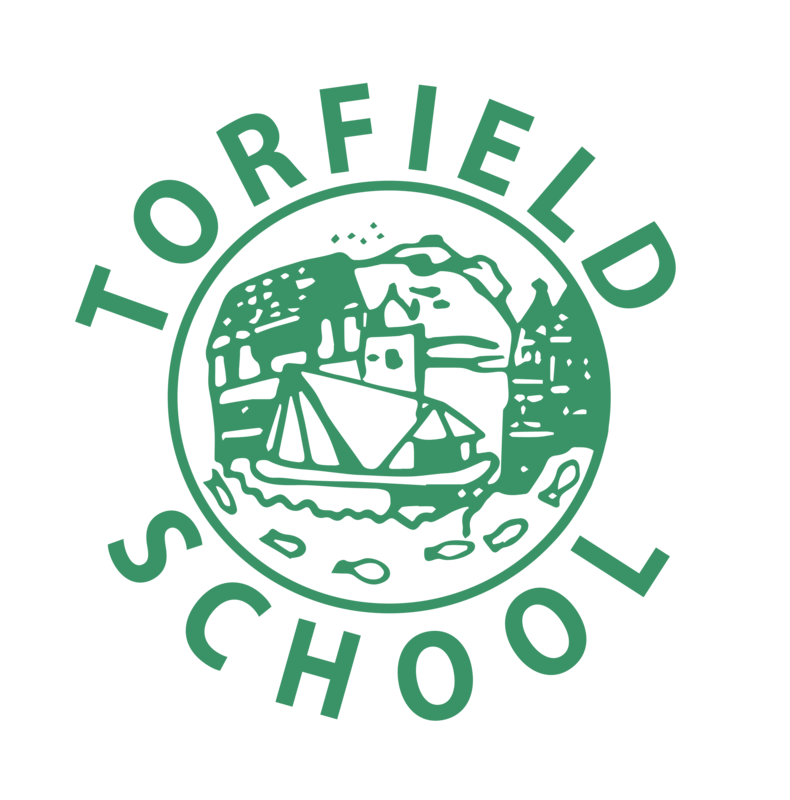 Admissions to Torfield are arranged in partnership with the Local Authority, who are the commissioners. All children who attend Torfield have an Education, Health and Care Plan (EHCP) or a statement of SEN. If you wish to find out more about Torfield School because your child is undergoing a statutory assessment but does not yet have an EHCP or a statement of SEN, please ensure that you seek advice from the SEN department at County Hall prior to arranging a visit to the school. Alternatively, if your child already has an EHCP or a statement of SEN but is currently on the roll of a mainstream school, please also seek advice from the SEN department at County Hall or the SENCO at your child’s school prior to arranging a visit. If your child is not yet of school age, but is undergoing statutory assessment or is known to the Early Years team at East Sussex, please seek advice from SEN department at county Hall prior to arranging a visit. If you are unsure of your child’s status with regard to SEN or in obtaining an EHCP or statement for your child, our office staff will try to help identify who would be best placed to help you. We are always happy to offer advice and guidance to prospective parents / carers. The school is organised in a carefully structured way that promotes independence, confidence, aspiration and preparation for transition into the next phase of learning. Many of our children learn in very small steps. Teachers regularly assess learning and monitor how much support each child needs. For children with the highest level of need we have an additional support facility which provides additional support programmes and a higher level of adult support. Class sizes are small and have a high staff ratio. We support children joining our Reception classes by providing a well-structured transition programme. As children move through the school we provide appropriate levels of support and challenge to extend learning and develop independence. Our youngest children attend the Early Years Centre in Parker Road, which has appropriately adapted indoor and outdoor learning areas, suitable for young children with high levels of need. Additional support to pupils is also provided by a range of staff who work alongside our skilled teaching team. We work closely with NHS Speech and Language Therapists and Assistants, all of whom help our pupils learn new skills and strategies to support their growing independence. Pupils who require other interventions such as Occupational Therapy (as specified in their statement) may also receive this at school. Learning at Torfield is delivered in carefully planned and differentiated lessons and activities and pupils follow the National Curriculum or the Early Years Foundation Stage curriculum. We have excellent facilities to support learning, including a range of indoor learning environments. Outdoor areas are also well resourced, including a multi-use games area, an indoor swimming pool and a number of small playgrounds that are very well equipped with play and fitness equipment and which are used for learning and play activities. Although children join us with low levels of prior attainment, we expect all pupils to engage and behave well, so that they are able to make the best possible progress in their learning and development. Some children require additional support and so assessments are frequent and thorough in order to inform staff, who may then adjust learning programmes to meet the needs of individuals. Pupils are encouraged to participate in the large number of curriculum trips and after school clubs that can support independence, learning and also provide social and personal development opportunities. This includes opportunities for older children to participate in residential trips. By the time our children leave Torfield school, we aim to have prepared them well for whatever their next stage of learning is. Often this is a transition to a secondary age SEN school and many of our pupils go on to Saxon Mount School, which is our federated partner school. Sometimes children require a different kind of support and may move to a different special school. Some of our pupils are also able to make a successful transition into mainstream primary or secondary schools following a period of support from Torfield. In each case transition is well planned and supported in order to give children the best possible opportunities in their new school.